Fans better start speculating whether Ryan Reynolds is more of a Mr. Green or Col. Mustard type, because the Life star is going to both lead and produce a Clue reboot. Indeed, revisiting the still-warm corpse of Mr. Boddy is just one piece of a new three-year deal between Reynolds and 20th Century Fox. The news comes via Deadline, which reported that Reynolds’ Maximum Effort production company has inked a three-year first-look deal with the studio that produced his game-changing Deadpool film. The result of this deal is that any projects developed by Reynolds’ label – for him to produce and/or star in – will be given a first-look opportunity to produce and distribute by Fox, which is still chugging along just fine under the stewardship of Stacey Snider despite the impending (but far from cleared) Disney-Fox deal. Reynolds sticking close with Fox also makes sense, because he’s certainly set-up at the studio for a series of upcoming blockbusters, including Deadpool 2, which is due out on May 18, and Drew Goddard’s X-Force. 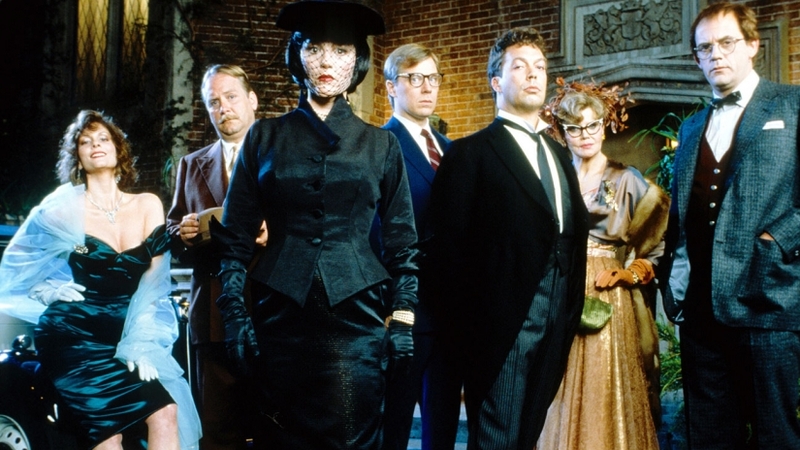 The first film in the deal is, again, Clue, which will be a completely new adaptation of the Hasbro board game. Additionally, the project reunites Reynolds with his Deadpool screenwriters, Rhett Reese and Paul Wernick, who’ve signed on to pen the film. With Allspark Pictures, Hasbro’s film division, also attached, the movie will likely differ a great deal from 1985’s cult classic Clue adaptation that, depending on the ending you’re watching, features Tim Curry as Wadsworth, the butler tasked with figuring out which of the six colour-coded suspects in an old drafty mansion did the deed of doing Mr. Boddy in.